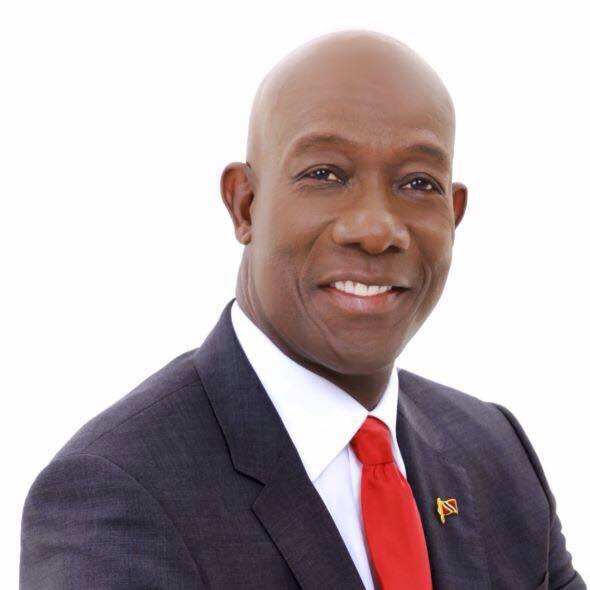 Prime Minister Dr. the Right Honourable Keith Mitchell extends congratulations to Dr. Keith Rowley, Prime Minister-elect of Trinidad and Tobago, on his party’s convincing victory at the polls, on Monday, 7 September 2015. The People’s National Movement won the elections with 23 seats, to the People’s Partnership/UNC, which obtained 18 seats. The Grenadian leader assured the leadership of Trinidad and Tobago that they have the fullest commitment of the government and people of Grenada in working together to further strengthen the traditionally close relationship between the two nations. Dr Mitchell hastened to add his regrets to the outgoing Prime Minister, Honourable Kamla Persad–Bissessar, on her loss at the polls. He thanked her for her leadership, friendship and assistance to Grenada over the years of her tenure. PM Mitchell encouraged her to continue working tirelessly for the advancement of her Nation. Grenada’s Acting Prime Minister, Honourable Gregory Bowen, who is serving in the absence of Dr. Mitchell, also lent his voice to the commendations, by expressing sincerest wishes for the success of Dr. Rowley’s administration, and for the well-being of the leader, his family and the people of Trinidad and Tobago.